Turunc Mugla Market Tour will take you for a visit to the delightfully authentic capital of the Mugla province. You will get to take an explorational tour through this old town district and have a terrific shopping experience at one of the most interesting bazaars you will ever get the pleasure of visiting. 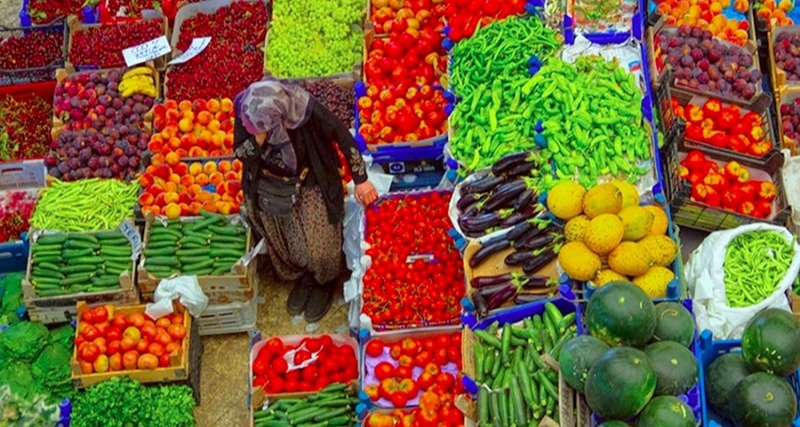 Mugla market is a huge open-air market with a wide array of colorful and mostly authentic Turkish products. 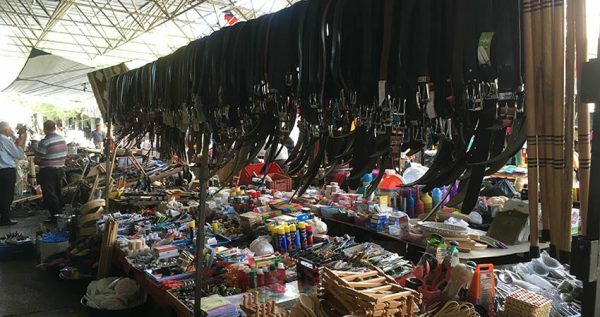 You will get to choose from a variety of items that are made by the skillful hands of the local people, as well as clothes, colorful jewelry, parfums and much more. On arrival, you will get three hours of free time to wonder around and explore the merchandise, as well as admire the marvelous 18th and 19th century facades of the surrounding old houses. The market is also fringed with many lovely restaurants where you can sit and have a typical Turkish dish, a cup of Turkish tea or coffee, or rest with a preferred drink in your hand. We strongly advise trying the delicious meatballs as Mugla is quite famous for them. The trip from Turunc to Mugla lasts for about an hour. 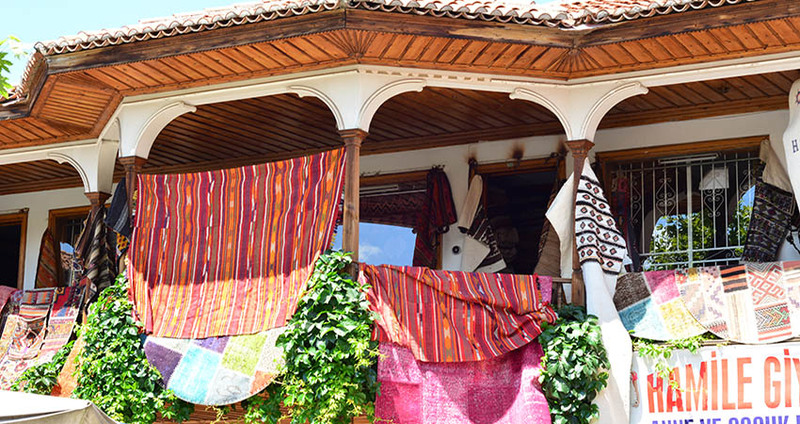 During this lovely sojourn you will get to observe the authentic life and gorgeous scenery of Turkey. You will be traveling in one of our excellent busses, equipped with cooling system and comfortable seats. This awesome tour lasts for about five hours total and the tour price includes transfers, full insurance package, as well as instructions from the English-speaking guide. 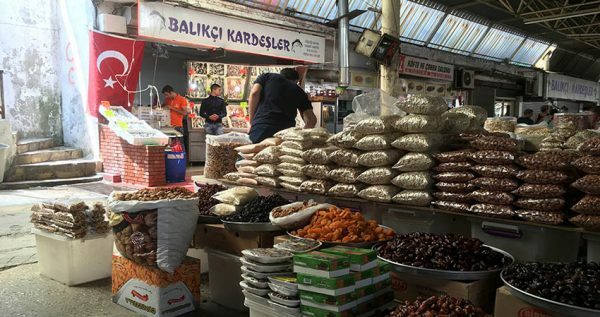 One of the distinctive characteristics of Turkish bazaars is bargaining. 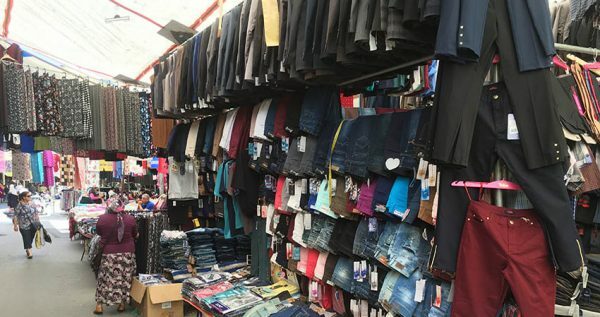 Sellers are always ready for a good bargain, and although most of them don’t even speak English you are more then welcome to try and lower the price with mime. 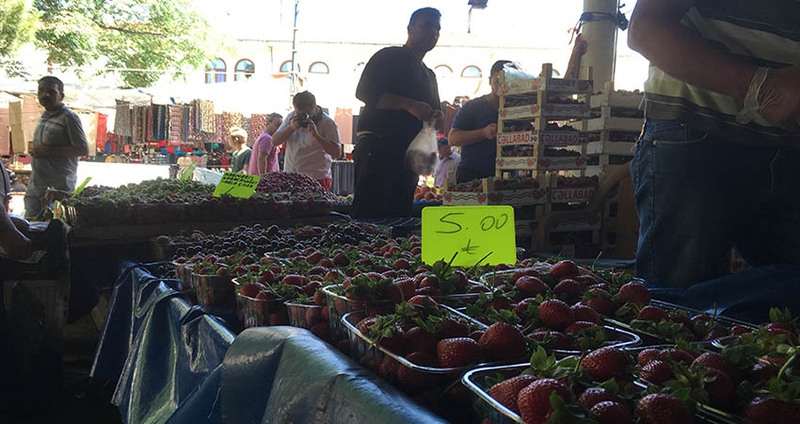 This lovely market is quite noisy, but it doesn’t get overcrowded like most other because it is very spacious. Once your shopping spree comes to an end, we will go back to Turunc and our driver will drop you off in front of your respective inn. Don’t miss this opportunity to see the Turkish culture and tradition from a completely different perspective. 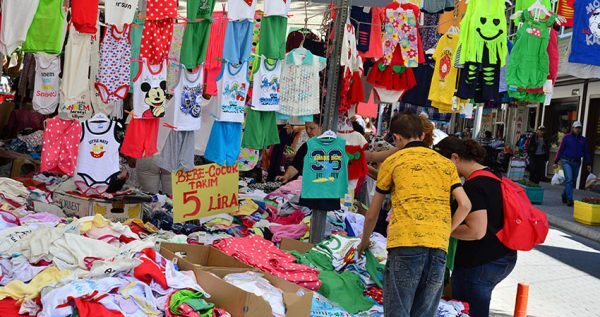 Join us in our shopping spree at Mugla Market. 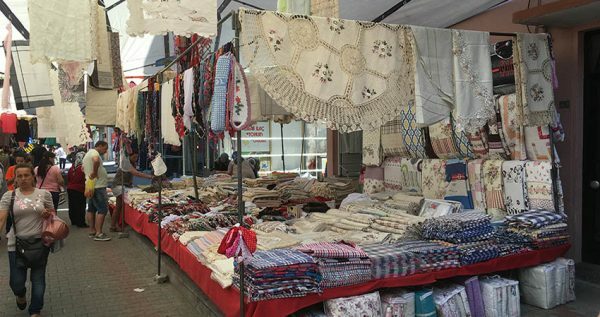 Our Turunc Mugla Market Tour begins when our spacious, enjoyable, air-conditioned bus picks you up from your respective hotel in Turunc. 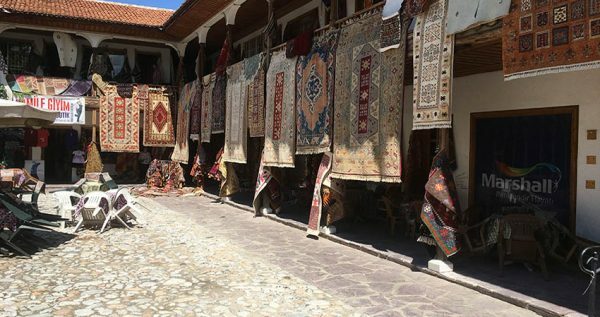 Mugla market is about an hour-long drive away from Turunc, but as we drive you will get to enjoy a lovely view of the authentic Turkish scenery. Comfortable hotel transfers, full insurance packages, and the highly useful instructions provided by the English-speaking guide are all included in the tour price. Mugla Market is one-of-a-kind trading ground. All of the things sold at the market are locally manufactured or used to fit the local needs. 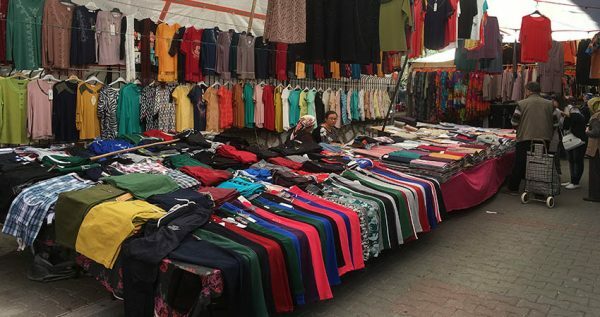 This terrific wide variety of colorful products, is what makes this bazaar one of the most vibrant of its kind in the world. Mugla market will also provide its visitors with one of the most amazing shopping experiences they will ever have. Most of the people who sell their products here don’t speak English, but they expect you to use your mime-skills and bargain with them for the lowest price you can get. Bargaining is part of the Turkish tradition and it is very welcomed in all Turkish bazaars. Among the colorful assortment of the Mugla Market you can find fake jeans, perfumes, handmade products and much more. 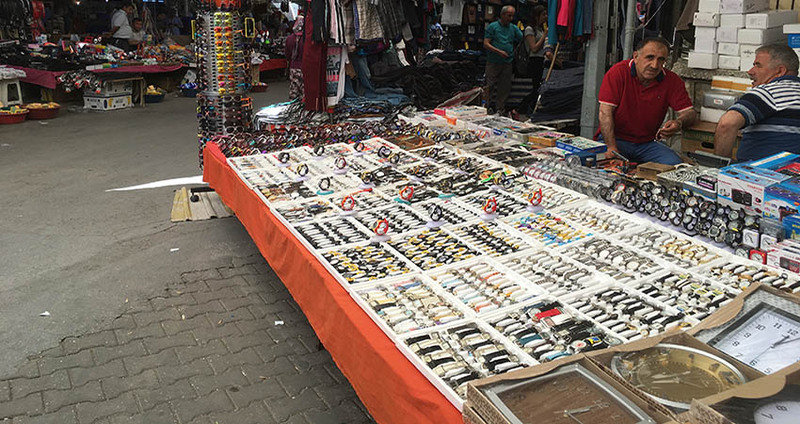 Mugla market is very spacious, so it is quite pleasant to walk around and explore the offered items. 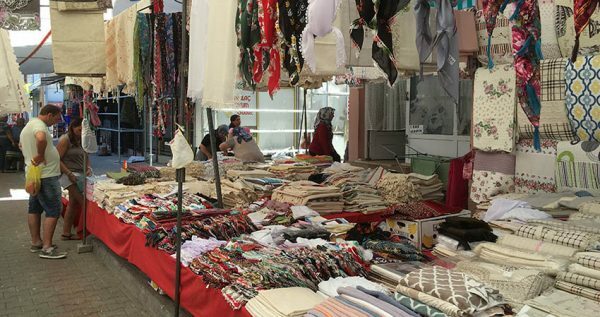 Mugla doesn’t get overcrowded like the neighborhood Marmaris market, so you don’t have to worry about loosing you companions in the crowd. This market is fringed with restaurants and bars, so you will always be able to sit and eat something if you get tired or hungry. 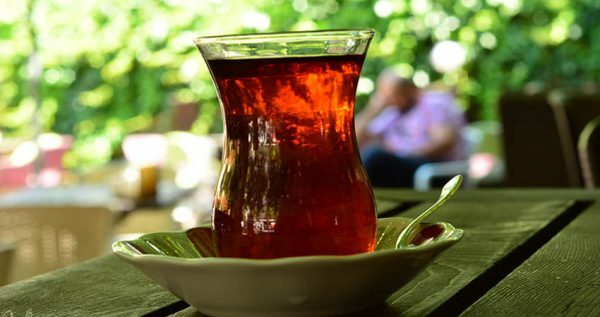 All of the surrounding restaurant feature the authentic Turkish atmosphere, and all of them serve Turkish coffee and tea. As far as the food is concerned, most of them serve typical Turkish gourmet specials and sweets. This lively shopping experience will last about three hours, while the overall tour is expected to last five hours. 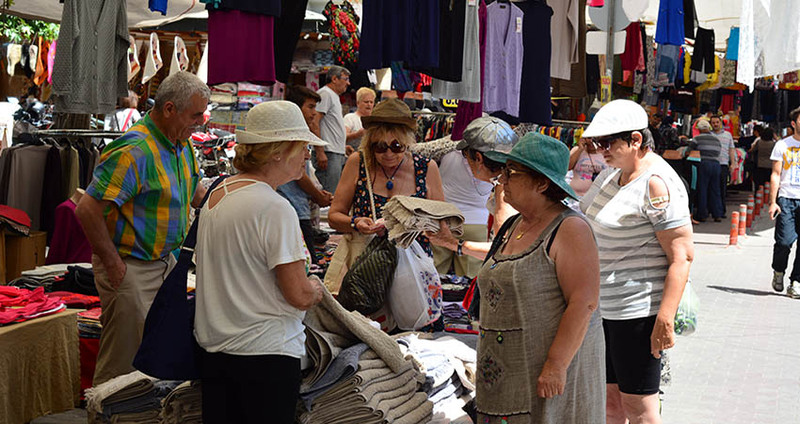 Once the shopping spree is over, we will head back to Turunc. Our driver will drop you off in front of your resort place in Turunc.